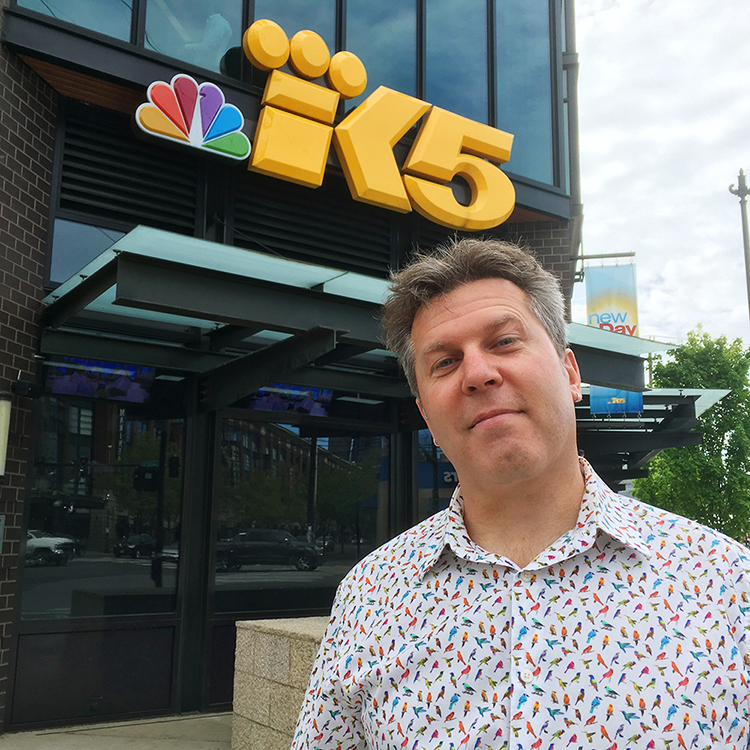 Chris Cashman and the crew at KING5's Take 5 invited me to come on the show and talk about Cascade Crossroads. As people drive over Snoqualmie Pass more and more are curious to know what the big concrete supports are. I was happy to let them know. My first ever appearance on live television. Thank you to all at KING5! 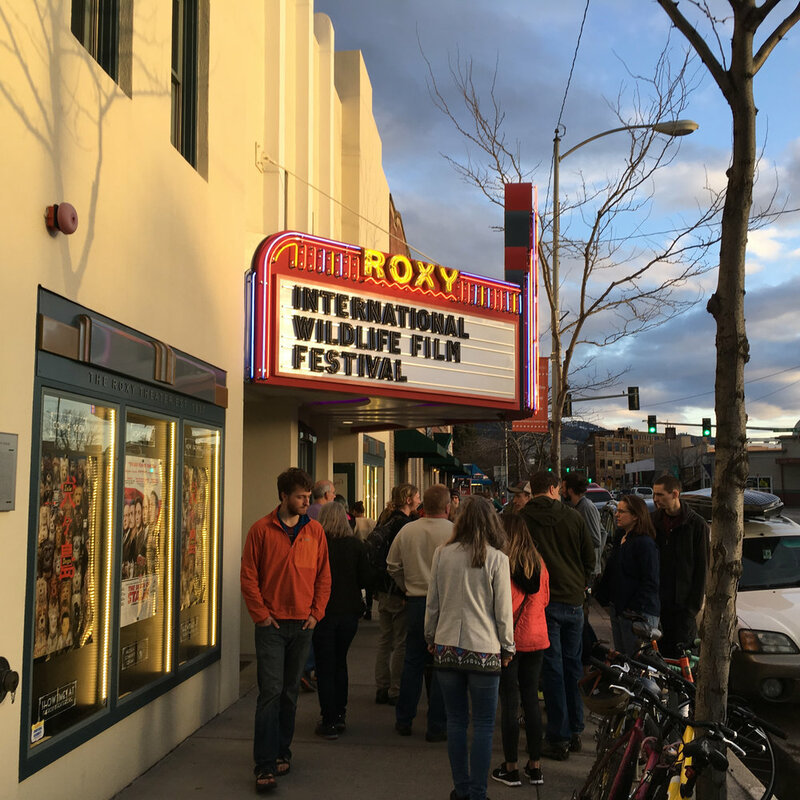 On April 16th, Cascade Crossroads screened at the International Wildlife Film Festival in Missoula, Montana. Besides an appreciative audience, there was an engaging Q&A afterwards. It was inspiring and humbling to be shown alongside so many world-class films and meet so many fantastic filmmakers. The passion for wildlife and ecological issues was overflowing! Many thanks to Craig and Alicia for putting me up for my stay, and to all the staff at IWFF for their hard work and hospitality. This week was our very first public screening here in Seattle, shown to a sold-out audience at The Royal Room. 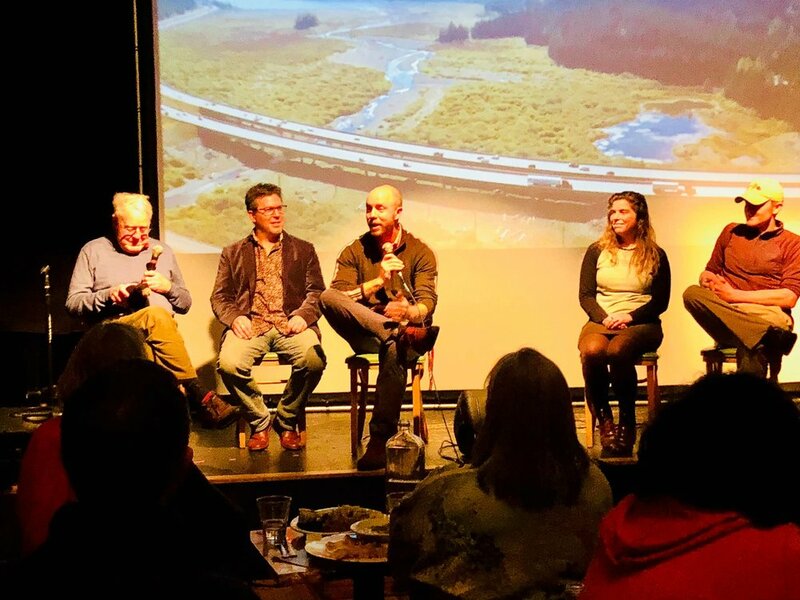 Jen Watkins from Conservation Northwest introduced the film to a rousing audience, and it was followed by a panel discussion led by former Secretary of Transportation Doug MacDonald and included myself, Katie Ramine from the Woodland Park Zoo, and Mark Norman and Josh Zylstra from the Washington State Department of Transportation. It's been a great pleasure to experience the reaction of audiences at these first screenings. 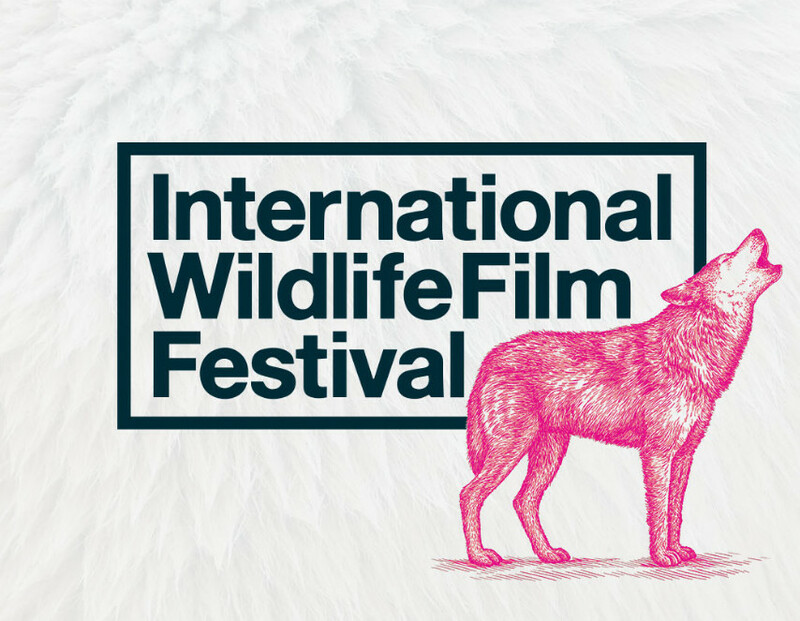 Selected for the International Wildlife Film Festival! On behalf of all of the team behind Cascade Crossroads, I'm so proud to announce that our film has been accepted into this year's International Wildlife Film Festival, taking place in Missoula, Montana, April 14 - 22, 2018. This will be our first film festival of we hope will be many in the coming months. Screening details will be posted here as they become available.